A tooth may need to be removed for a number of reasons, including if it’s heavily decayed or broken, fractured or has a poor prognosis due to a gum or nerve infection, or orthodontic reason. Dr Willis ensures a painless procedure using local anaesthesia. 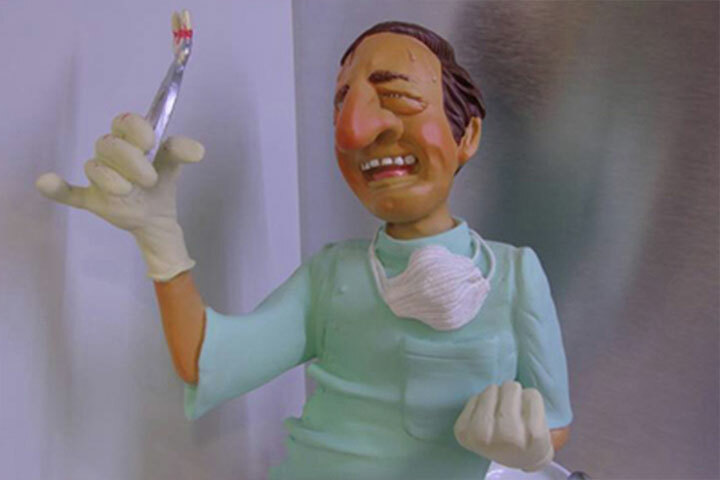 However, he does offer sedation or general anaesthesia in hospital as an option for additional comfort, especially if multiple teeth need to be removed. Dr Willis can also assist with tooth replacement options, such as dental implant therapy.